Please click on the image above to visit the property. 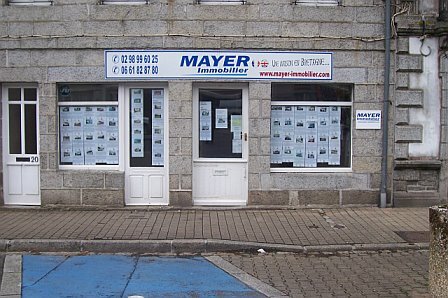 Visit us in our Huelgoat Office Let us Dig Up A Bargain just for you. Why choose Brittany to purchase a property? Brittany offers plenty of advantages for the British; for instance, it’s very easy to go back and forth between England and this part of France, even if you just come to spend a week-end. 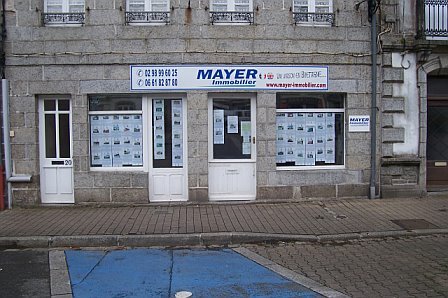 To come to FINISTERE, Roscoff is the best port, and Brest the best airport. 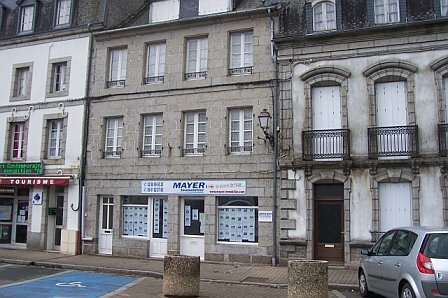 But you have also other options like the port of St Malo and the airport of Dinan. 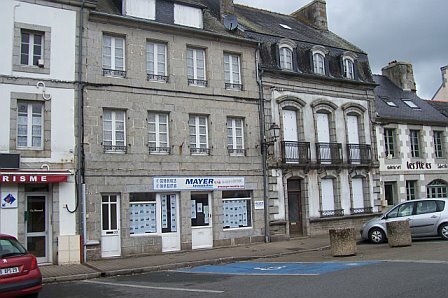 Rich from the experience of several years helping British people to find the right house, I have heard a lot of opinions and feelings about Brittany and especially FINISTERE, the area where we are working. 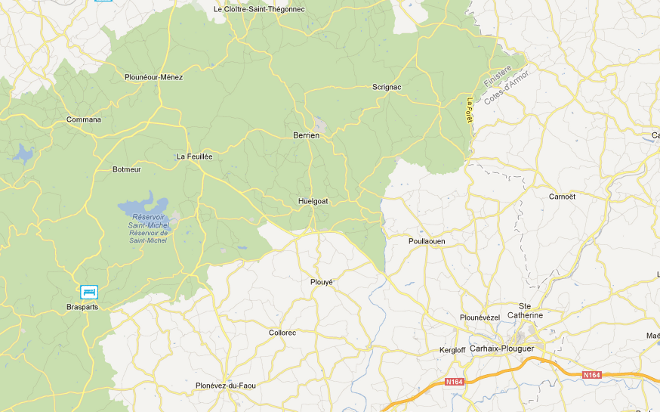 The first impression is that Finistère looks so much like Cornwall with more woods. It’ s really the ideal place to live or to come on holiday for folks we are looking for a rural area, absolutely stress free, and surrounding by gorgeous landscapes. 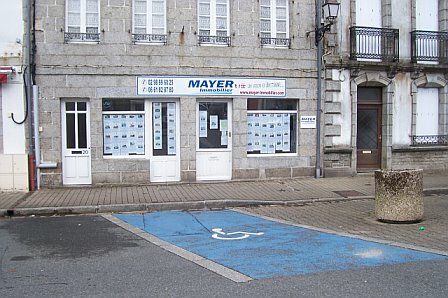 For the ones who want to forget the stress of their life in England, the high cost of living, the problems of violence and insecurity, Finistère is like “paradise” for those people. 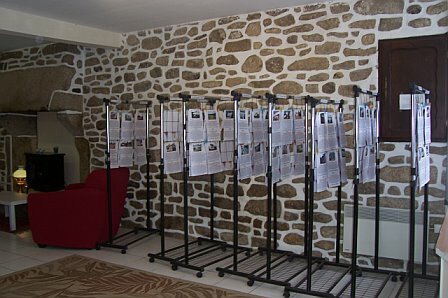 Finistère is beautiful from the coast to the inland part; we cover all Finistère, which has a regional park and beautiful walks for the lovers of nature; and, the wild life is very protected as well as the land. Also, the properties have a lot of charm. 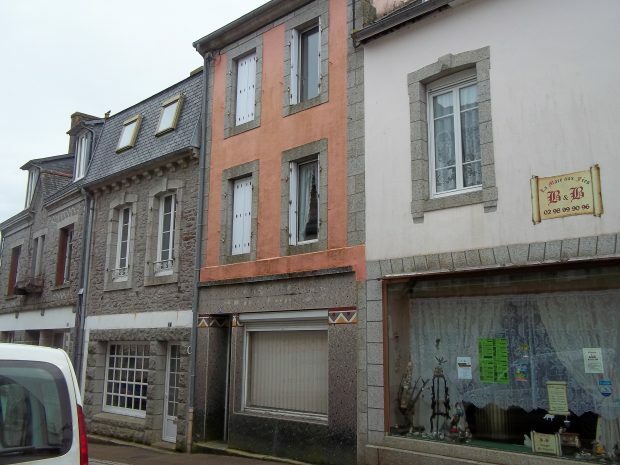 The most common is the “longère”, a long stone house with slate roof. You have a choice of renovated or in need of renovation. 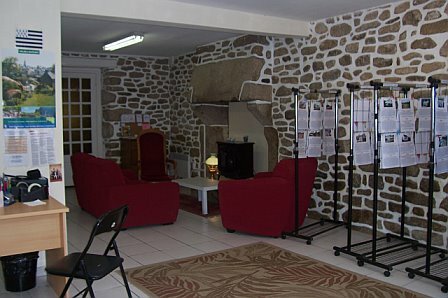 The most contemporaine are called “neo bretonne”, they are more modern, but very spacious and usually ready to be inhabited. 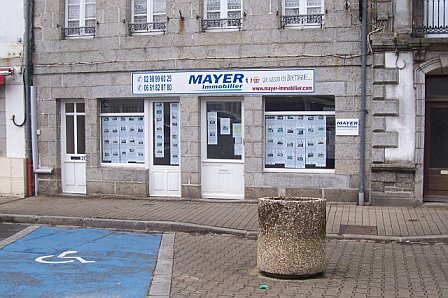 Finistère is a place where the value of properties has stayed affordable with many good deals. 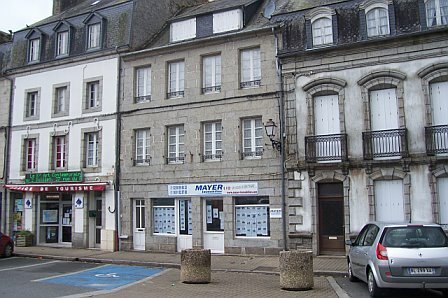 Quimper is the “adminstrative town” of Finistère and is a very beautiful town; Brest is the largest town in Finistère, located on the north coast with breathtaking landscapes and panoramas. Come to see for yourself!